The Bicolour Matt stirrups by Jin Stirrup are made in top-quality aluminium. 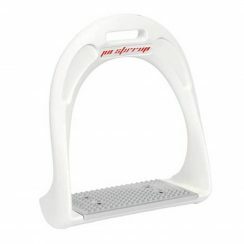 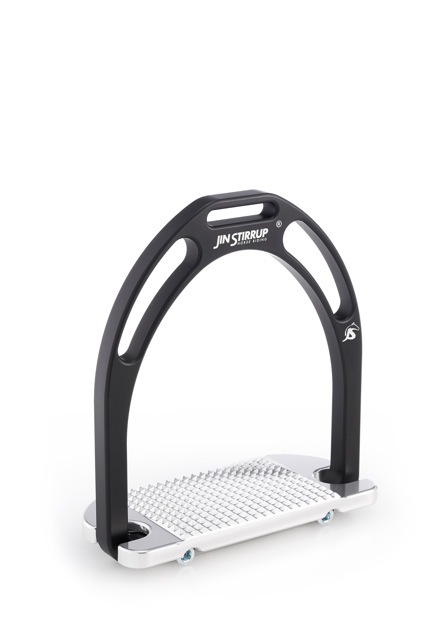 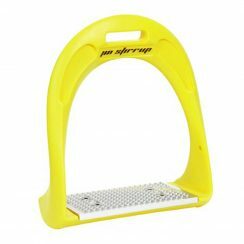 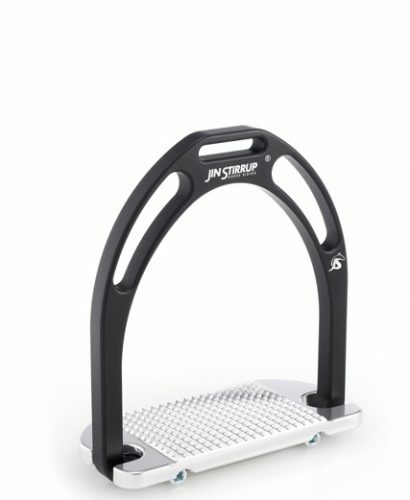 The ergonomic shape of the stirrup pad inclined at 4° guarantees excellent grip and maximum stability. 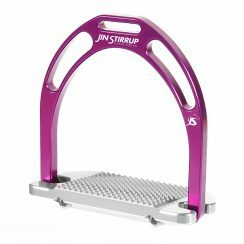 The color is obtained through a process of anodic oxidization with opaque finish for the arch and shiny finish for the footpad.